TRUE BLUE by Jules Barnard release & giveaway! 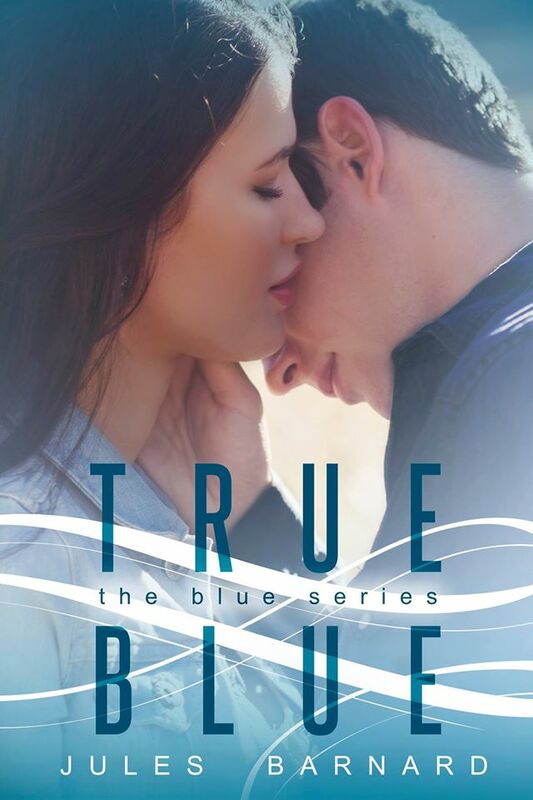 My friend Jules Barnard just released TRUE BLUE, the third book in her Blue Series. I’ve loved every one of these. For a limited time, you can grab the first book for free! Scroll down to the bottom of this post for her awesome giveaway, which includes signed copies of both of my books. FALLING release & huge giveaway! Falling never felt so good . . . Seven best-selling stories of love, heartbreak, and redemption. Recent college grad Cali Morgan thinks she has her life all figured out, until she returns to Lake Tahoe and runs into an old crush she barely recognizes. A serious accident pushes Jaeger’s life in a new direction, but he’s hotter than ever, his presence rocking the foundation Cali staked her future on. Young London actor Miles Stephens gets a chance to star in a big-time Hollywood movie, but when the dream of a lifetime doesn’t match reality he turns to Clare, lifelong friend and girl next door. Clare knows two important facts: when you break chocolate, the calories fall out; and that she’s totally in love with clueless Miles. Andra disappeared from an abusive environment when she was seventeen, choosing to build a new life, full of secrets. But when she met Julian, everything changed. And the moment she let her guard down, a threat from her past caught up to her. Kara Pierce and Vince Gage have a tumultuous past. As in – he almost ruined Kara’s life. When they’re forced to work together on a final college project, Kara must learn how to do the hardest thing she’s ever done: forgive. Corey Callahan thought she’d start college playing varsity ice hockey. But she’ll start it in a wheelchair instead. The only perk? Her too-delicious-to-be-real neighbor, Adam Hartley. They’re just friends, until one crazy night when things fall apart. Or fall together. All Corey knows is that she’s falling. Hard. Grab your copy of this limited-time anthology featuring a New York Times and USA Today bestseller, along with some of the hottest debuts of 2014 for ONLY 99 cents! 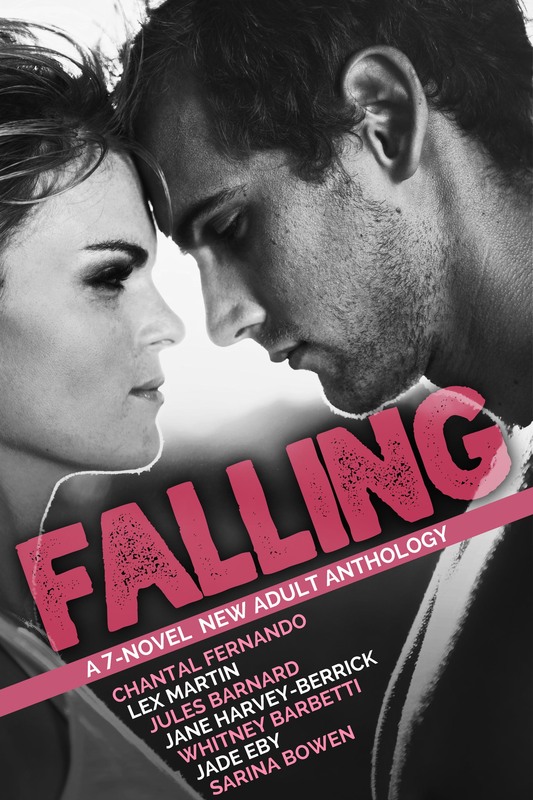 FALLING cover reveal & giveaway!